Summer may be in full swing right now, but sooner rather than later the leaves will begin to change in color. Shortly after, the mercury in our thermometers will begin to drop. It will keep going lower and lower, until frost appears. And shortly after, the first snow will grace us with its presence. A thick, soft, and fluffy layer of it will cover our lawns and our streets. Going outside will once more require layers. Staying dry will be important. Runny noses will sniffle throughout homes everywhere. Winter is a beautiful time. Sometimes just going outside and rolling around in the winter fluff is all a child desires. But as parents, we know too much cold can be anything but good. During winter moderation is key. And so it is important to always have a few too-cold weather activities planned out. Because if one thing is true, it’s that children will want to play. And play they will - rain or shine. So, here are four simple and easy options to spend a few hours having fun when the cold makes it otherwise difficult. What’s better than a cold weather activity that comes to you? Snapology is an innovative and explorative place for your children to learn basic STEM concepts (science, technology, engineering, and mathematics). If you are new to Snapology, know that it is a unique company that is passionate about robotics, engineering, and teaching your children these important skills so relevant in science today. This franchise offers a variety of exciting opportunities for your kids, like camps, interactive classes, and educational sessions. Snapology serves the Townson-Perry Happ region, so let them come to you! 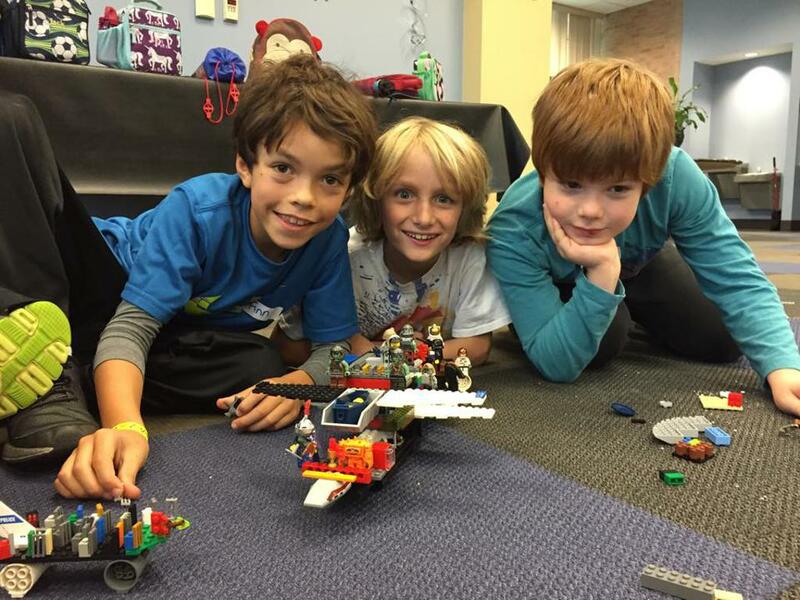 Whether it be through the use of LEGOs, blocks, or kinetics, your kids will be rewarded with a hands-on experience that they won’t forget, and will be able to learn from in the process! There are many interesting camps and programs offered for children of all ages and all abilities, so don’t pass up on this wonderful experience to teach your kids something they won’t ever forget. Something for those of us who love thrill and adventure. What would it be like to be kidnapped, stuck on a runaway train, or to rob a museum? Some of us may never know. But I’m sure many us have wondered. Well, have you wondered? Have your children wondered? If so, stop here. Your winter activity is waiting for you at Breakout Games. A lot of people call this genre of activity an escape room. But this is so much more than that. You aren’t just locked in some room tasked with using lame clues and puns only to find your way out. At Breakout Games, you and your kids are the stars of an action film. 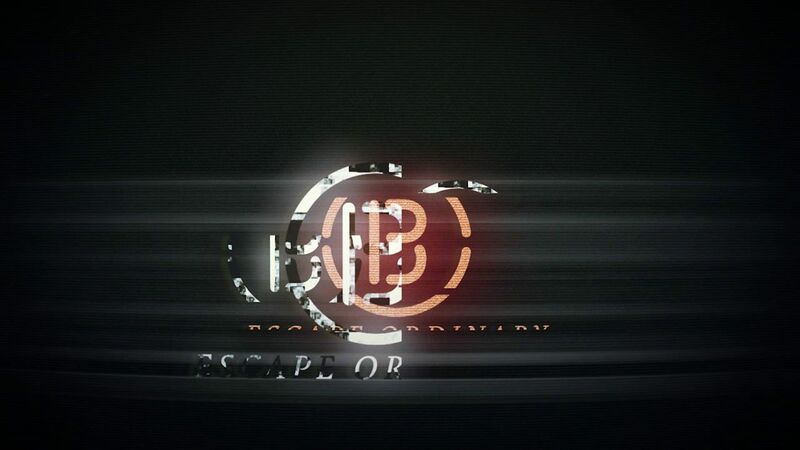 Breakout Games provides guests with the opportunity to test themselves out in wild and unusual scenarios. Perhaps if you have kids that are a little bit younger you are a little worried about their safety and well-being during an activity like this. Well, you can rest easy. Firstly, at no point during your experience are you actually locked in anything. Leaving is always an option and it is something that is totally acceptable. Secondly, a team of game masters monitors your progress through the experience to monitor your well-being and progress. Finally, if you’re worried about the difficulty of the puzzles, don’t be! As I previously mentioned, a team of game masters monitors your every move through cameras. If at some point a puzzle stumps you and you don’t know what to do, don’t panic. The team of game masters is there to provide clues and guidance during your experience. Adventure is calling… Will you answer? Sometimes there's nothing better than a big old bucket of popcorn, some candy, and a movie on the big screen. Sometimes the good old ways are the best. Sometimes you don’t need anything extravagant or pompous to have a great day. Sometimes you’ve gotta go to the movies. Think of a time that you went to the movies and had a bad time. Well, at Cinemark Towson, your experience is guaranteed to be one of your best ones. With their new VIP seating, Cinemark Towson sets the bar high for all other cinemas. What could be better that getting the family and going to see a film accompanied by some delicious buttery popcorn? If the weather outside is just too winter-y, then don’t risk your kids a cold or flu. Take a day off from the cold and bring them here to Cinemark Towson. There’s always something good playing, and there is always something even better waiting behind the snack counter. Treat yourself. Treat your kids. See a movie with the VIPs in your life! Do your kids ever bounce off the walls? Why not take them somewhere where the walls are bouncy? Kids can often be a lot at once. They never seem to run out of energy or lose the desire to play and fool around. And the more of them you have, the more they egg each other on, and the more rowdy they get. Kids playing together, even going a little wild, is very important for them and for their development. But sometimes, the house or apartment is not the best place for this sort of chaos. Marks on the walls, scraped elbows, and lots of sweat and tears is what you’re left with when your kids start bouncing off the walls. So why not take your kids, then, to a special magical place. Take them to a place where they aren’t just able to bounce off the walls, they're encouraged to do so. Rockin’ Jump is the ultimate trampoline park. 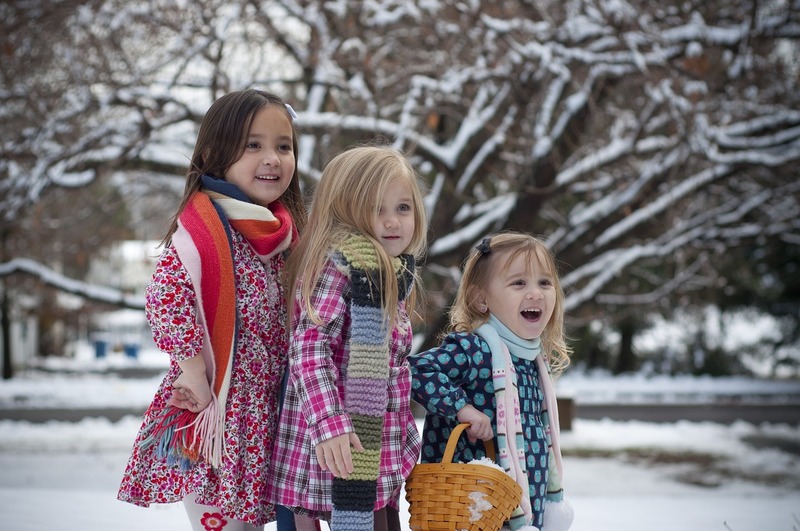 Let your kids exercise because, d,uring the cold months, this becomes increasingly difficult. 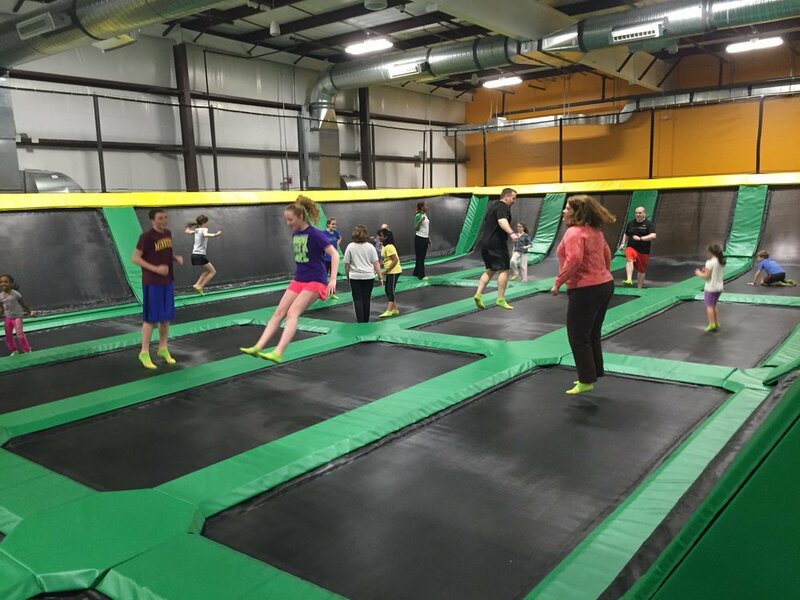 So, why not make a day of going to the trampoline park and bouncing around a little? Dodgeball and a slam dunk zone keep things interesting for those of us who dislike bouncing with no purpose. If safety is a big concern, you can rest assured- At Rockin’ Jump safety is a massive priority. Rockin’ Jump is a member of the ATSM committee which sets trampoline safety standards. They implement their own trademarked JumpSafe safety system to ensure the well-being of all guests. Don’t let the cold weather keep you and your kids pent up inside waiting for the warmth to come back. Head on over to Rockin’ Jump and jump! Pizza? Tokens? A giant mouse? What could be better? Well, how could this one stay off the list? It’s been here through thick and thin. The ultimate getaway for a kid. I remember my own Chuck E Cheese’s experiences as if they only happened yesterday. Pizza never tastes as good as it does right after you’ve crawled out of a tube with a fistful of tickets. When you’re at Chuck E Cheese’s there isn’t a bother in the world. Letting your kids run around and go wild with other kids is just great. And a little bit of pizza never hurt anyone either! It’s always a party here. After all, Wings and pizza can make a party happen anywhere. Let your kids celebrate. With free wifi, I’m sure you’ll find something to do as well. That is if you can refuse crawling in the tubes or playing what-a-mole. 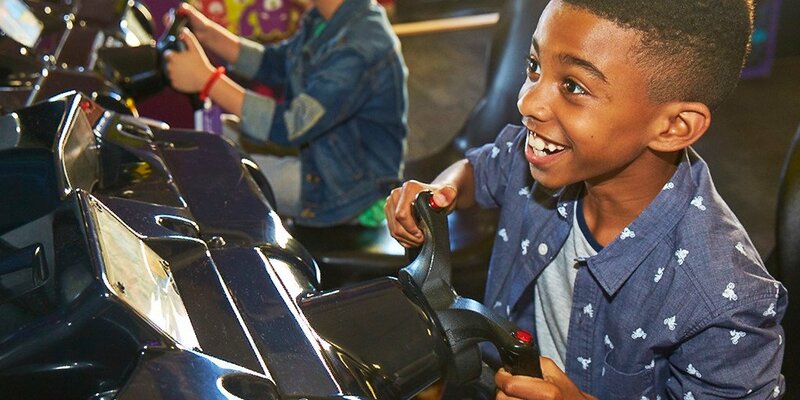 Why not visit Chuck E Cheese’s when the weather is just too frightful! With winter still far, but fast approaching, we hope this list helps at least a bit to entertain your little ones. We know parenting is hard, and the winter months only make it harder. Let your kids go wild for a while or kick back and watch a movie with them when it gets too cold outside. Enjoy your summer while it’s here!